EVAx MDQ 2014 was a success! The first edition of EVAx MDQ took place inthe city of Mar delPlata on December 6, local studios, including Trick, supported by ADVA put their effort to bring a quality event for the industry. 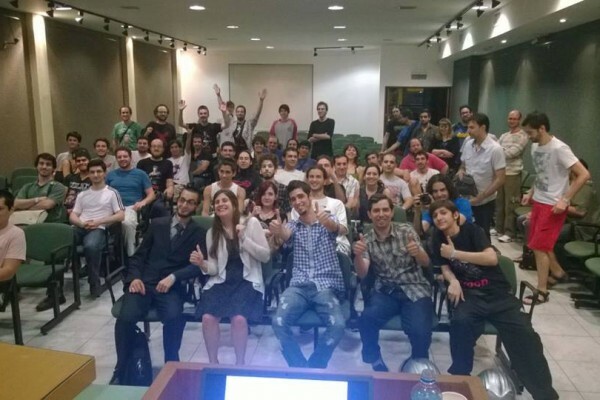 Despite the 32 °C (almost 90°F), 200 people attended, who enjoyed the conferences and the Indie space, where they could try recent games and beta versions of games that are hitting the market, by studios from Mar del Plata and surrounding areas. 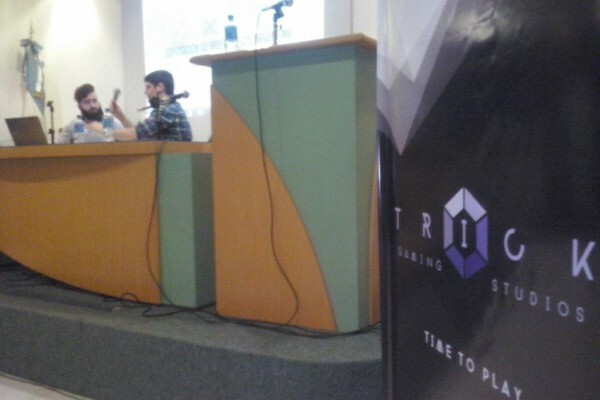 The event started with an introductory talk about game development, by Julian and Mugu from Trick Gaming Studios, they spoke about the different areas in the game development and showed us how simple it is to put together a game on platforms like Construc 2 and Unity. 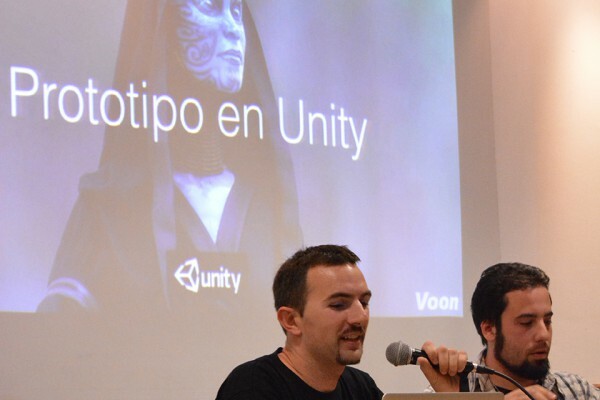 Then Ignacio and Nicolas talked about the principles of game design and prototype Unity, explaining a little more about the program used by most of the present studies, because of how it fits to all platforms. 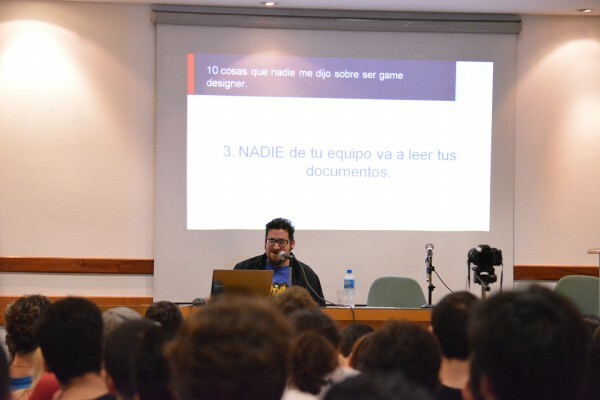 The third talk was in charge of Fernando Spina, who amused us commenting on the 10 things that nobody told him about being a Game Designer, talking about his experience on his first works. The audience never stopped laughing with his talk. 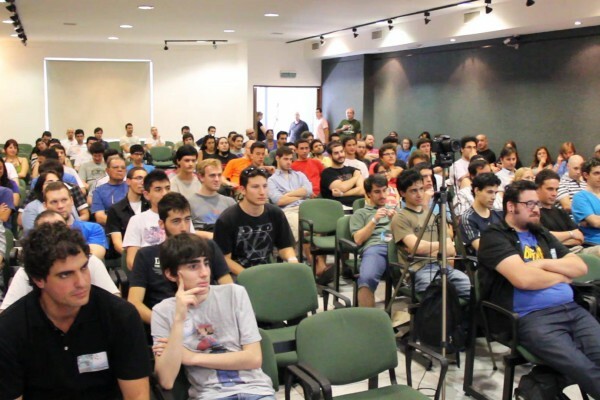 Then in the break, attendees could approach to the Indie area and test the latest trends in video games developed in Mar del Plata and surrounding areas. When came the turn of Gaston and Jojo, they surprised us with an original talk by the name “Juice it or lose it” showing all stages of the design and how a simple game can be transformed by the use of graphics and effects. 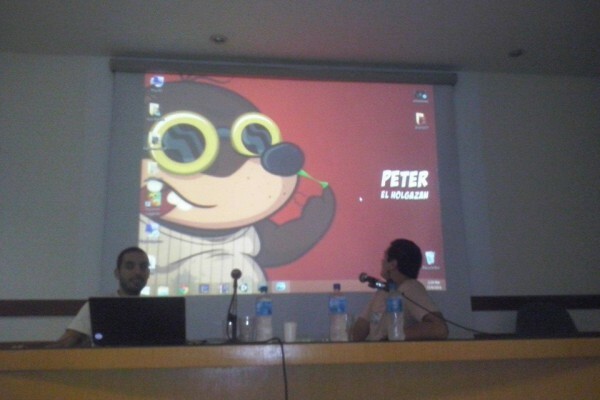 With Germán, designer of Studio 1927, they answered questions about art and their new game WhackWars. 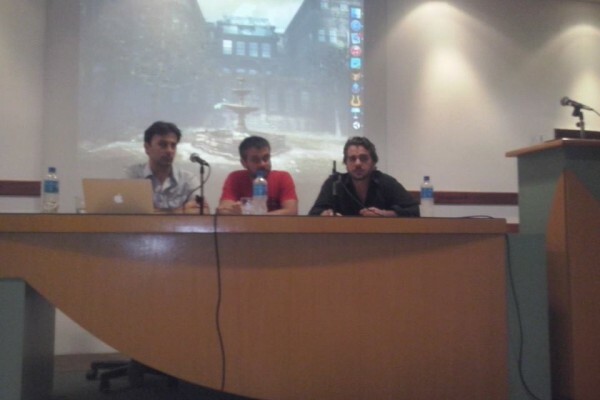 One of the most anticipated talks was the one of Agustín Cordes who told us about the two campaigns carried out on Kicstarter: Asylum and The Case of Charles Dexter Ward, in the first project he achieved his goal, but in the second, although he gathered $ 100,000, failed to meet his goal. 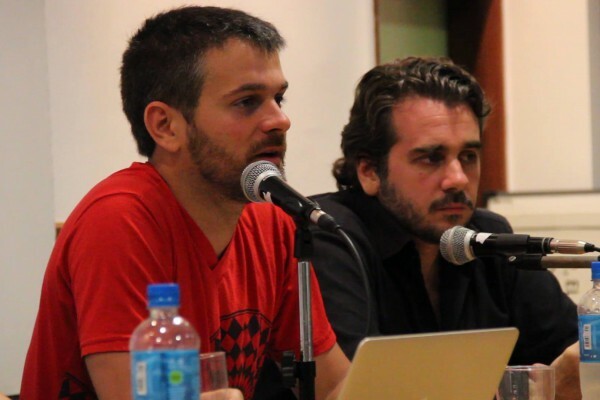 Then Daniel Benmergui, creator of Storyteller, and Diego Ruiz, creator of Running Fred, joined for a very funny question panel. 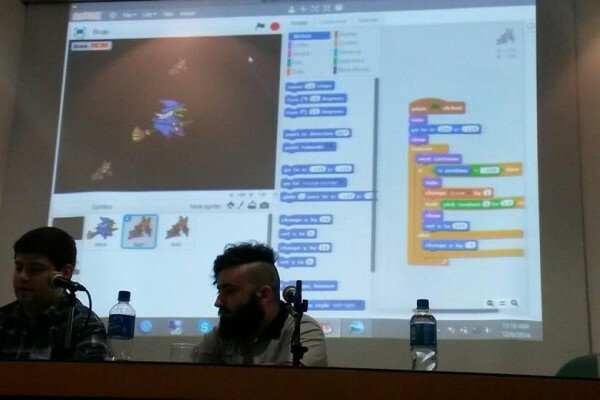 The second last talk was in charge of Sebastian, Mauro and Franco, they showed us the video game that they are developing, a first person shooter called X-Dead. Also, they told their experience with “Firger Olimpycs” a game developed in Mar del Plata that had more 7 million downloads. Finally came the turn of the most anticipated speech, Diego Ruiz spoke about how to monetize videogames under the freemium model, showing how his team applied it in his last game Party of Heroes and the successful Falling Fred. The result of the first EVAx was very positive! We hope that this will be the first of many that we do in Mar del Plata! See you at Evax MDQ 2015!